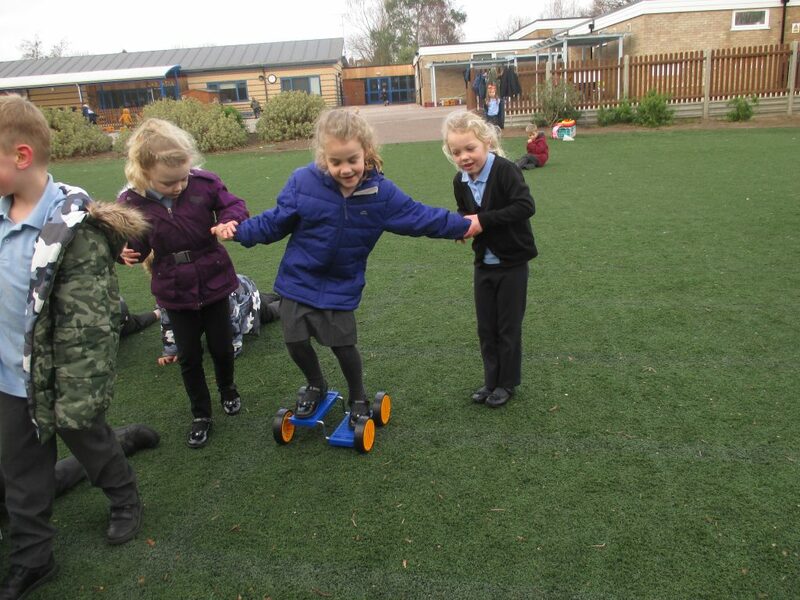 We have been enjoying using lots of the new play equipment Mrs Burrows has ordered for us. 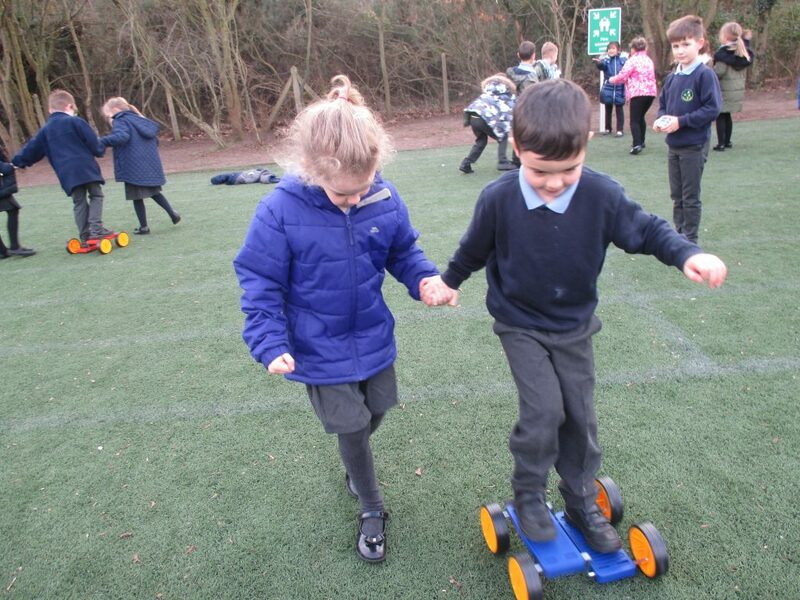 On Friday, we worked well in teams to help each other balance. 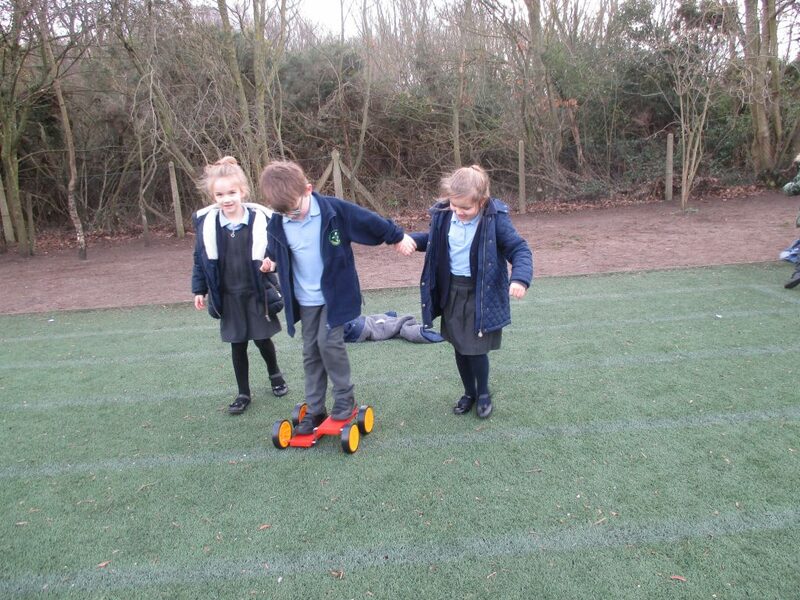 Mrs Burrows was very impressed with our cooperation and turn taking.